London rock group proves its potential after a five-year break. Take all your preconceived ideas of one-night stands and throw them in the trash. Githead may have started as a one-night collaboration at an anniversary event for its record company, Swim. 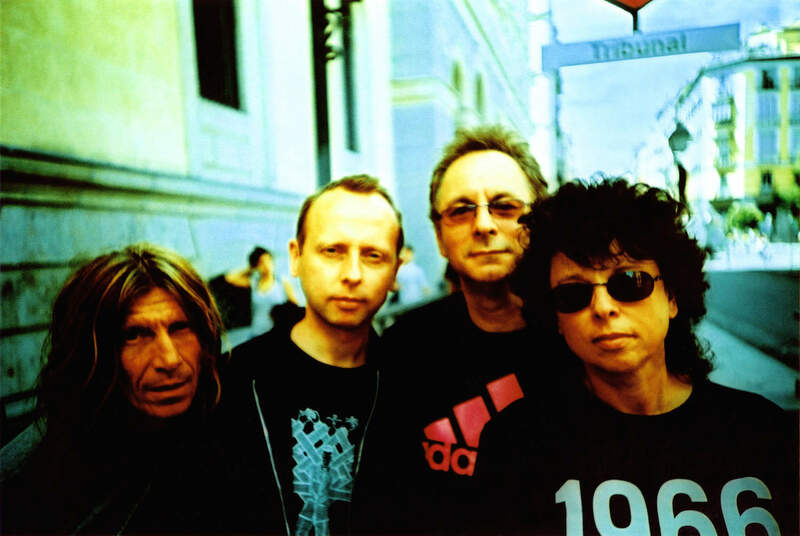 However, this one-night stand grew to be a committed relationship between four diverse musicians whose unique talents combined to form the London-based rock group Githead. Their new album, “Waiting for a Sign,” is sure to satisfy their fans, though the monotony of some songs might drive away newcomers. This isn’t to say that the album is lacking in its highlights or that the repetitiveness of the beats is unbearable. In fact, the motorik repetition found in the songs “For the Place We’re In” and “Not Coming Down” are quite catchy. Both songs stay true to the band’s rock roots with the strong use of bass and rattling riffs. The single “Bringing the Sea to the City” is also impressive with its soothing lyrics, echoing vocals and catchy beat. It stands out from the other songs on the album because of its keyboard use and overall optimistic tone, making it a good choice for their lead single. Swim claims that for this album, Githead arrived at the studio without any ideas or written work in hopes of the music coming naturally. This plan luckily functions as an advantage for Githead. The majority of its songs flow with authenticity, proving that they have, in fact, evolved since their previous album “Landing,” released in 2009. 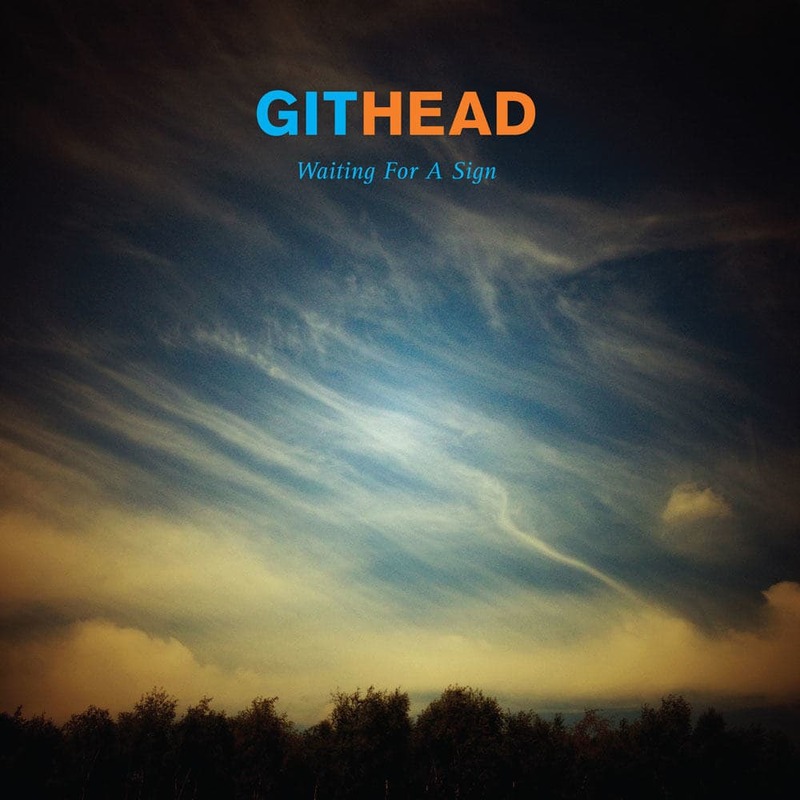 Githead replaced its dull and mushy sound with a more prominent use of the electric guitar, memorable bass and pulsating drums that illustrates a newfound confidence. leaves the listener a bit disappointed due to its incomprehensible lyrics and monotonous beat. a couple tracks that drone on, this album has proven that Githead has potential for popularity. The only thing it’s missing is a sign from the public, maybe in the form of a song being played on the radio or one hitting the top 40. Based on the album title, they’re waiting for it.